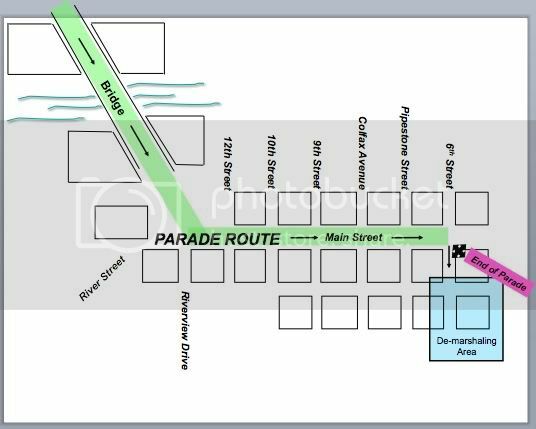 This Saturday, May 7, 2011, is the Blossomtime Grand Floral Parade. As I previously reported, Michigan Governor Rick Snyder will be the “Grand Marshal” of the parade. I have also learned that Representative Al Pscholka, the father of Michigan’s odious Emergency Financial Manager Law, will also be in the parade. The appearance of both of these men in the parade is an audacious display of arrogance and chutzpah. It smacks of a conqueror reviewing the lands recently vanquished. A protest is being organized by Heartland Revolution, the same group that organized last week’s rally/march in Benton Harbor. Their Blossomtime Parade Protest Facebook page is HERE. 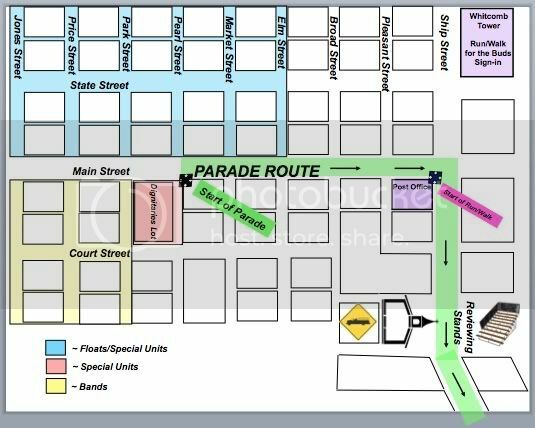 Meet at the Benton Harbor City Hall at 11:30 10:00 a.m.
Interestingly, the parade will be televised by WSBT-TV, the CBS affiliate located in South Bend Indiana. I am certain many other media groups will be there, as well.